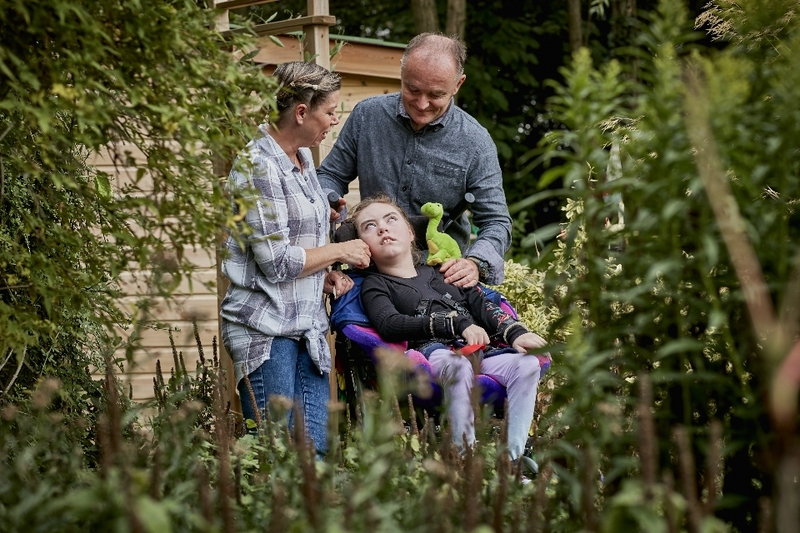 Rainbows has a strong culture and awareness of safeguarding which is key to all work undertaken at both the hospice and within all associated areas and environments with vulnerable children; young people, families, visitors, staff and volunteers. We actively support the Six Principles of Safeguarding which are: Protection, Prevention, Partnership, Proportionate Empowerment and Accountability. Operating with transparency and commitment our strong safeguarding culture is apparent through an Organisational Commitment to Whistle- blowing; the Appropriate Sharing of Information, Reporting of Bad Practise and Abuse, Robust Governance Arrangements, Strategy and Communication, Organisational and Individual responsibility. 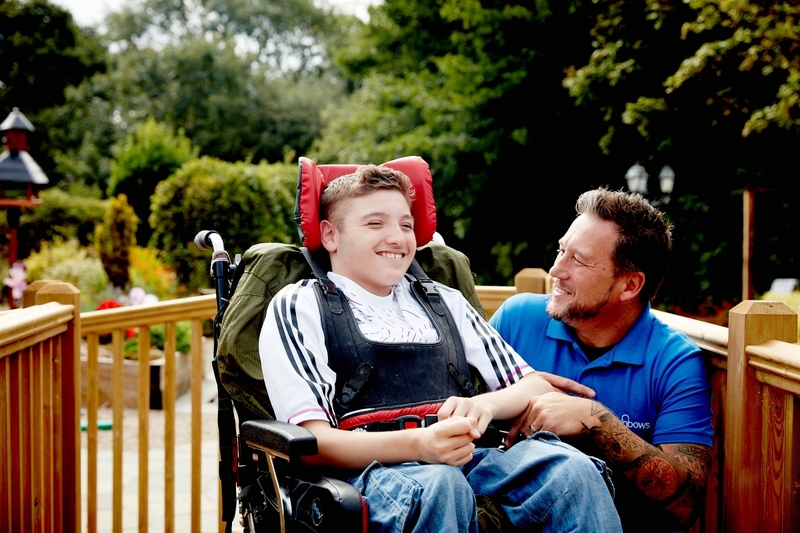 Safeguarding duties are included within all job descriptions and at all levels; including our Trustees and Volunteers and also within a service specific role – with a Hospice Safeguarding Lead role. The recruitment of all staff, volunteers and trustees is robust and follows principles for Safe Recruiting; which include DBS checks, references, employment history and interviews. The organisation performs to the standards set for training and competency from both Health, the Local Safeguarding Boards (LSCB/LSAB) production of evidence for the Care Quality Commission (CQC) the Care Commissioning Groups (CCG’S). All staff, volunteers and trustees undergo safeguarding training relevant to role and are encouraged to lead by example and challenge practise. We perform our safeguarding duties in alignment with the local safeguarding authority procedures for Leicester, Leicestershire and Rutland and NHS directives. Whilst attending Rainbows, inviting us to your home or when visiting one of our shops or events, we always try to ensure that we make you (or someone you care for) feel safe and free from harm. Our staff and volunteers will always do their best to ensure your visit or the provision of care and support goes without incident. However; should you ever feel unsafe or an issue presents itself, please inform an appropriate member of staff as soon as possible - so these are resolved and any appropriate action is taken. Your safety and that of all children and young People and vulnerable people is always paramount. What to do if you are concerned about a child/young person or adult who may have been abused or is at risk of abuse/harm? The needs of those who are vulnerable and at risk of harm are our priority. Rainbows will always manage any concerns or incidents both promptly, with safety, compassion and in confidence following the principles for best safeguarding practise.